Via the Village of Kitscoty Website. 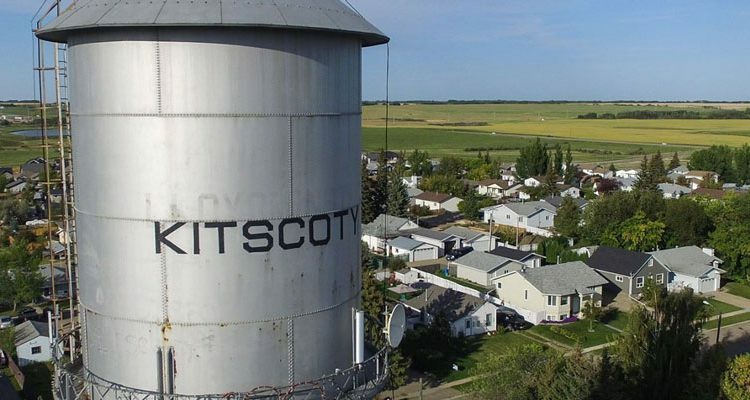 The Village of Kitscoty will have a temporary road closure on April 12. Traffic on 4910-4916 50th Street will be closed from 1:30 PM to 2:00 PM in order to install an internet tower. Walking access will be available on the east side of the road.